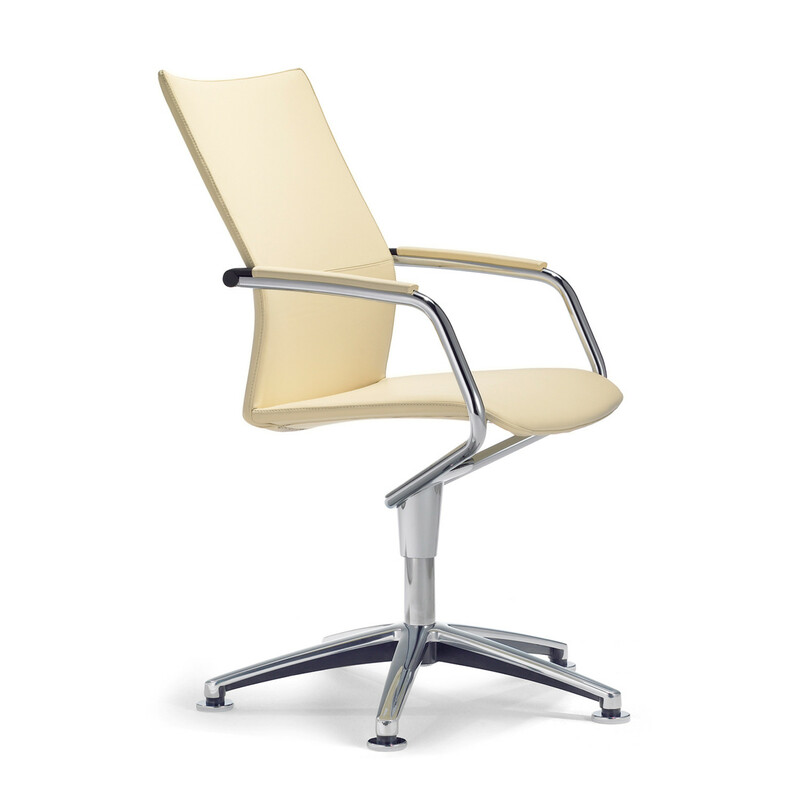 Ciello Meeting Chair provides a comfortable natural ergonomic support for the back with its S-shaped curvature backrest, matching that of the human spine, so that the user automatically adopts the correct seating posture – with DLX® and an additional cushion for the coccyx, as well as the air support for the lumbar region. 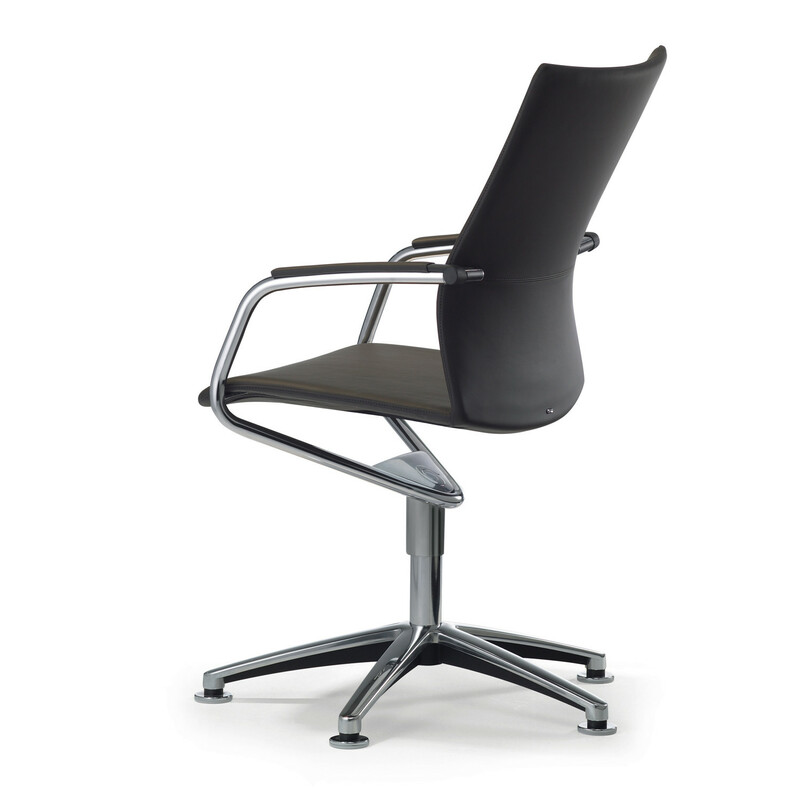 DLX® stands for the newly developed duo-latex upholstery technique, which involves fitting an invisible mesh under the seat, back and headrest. 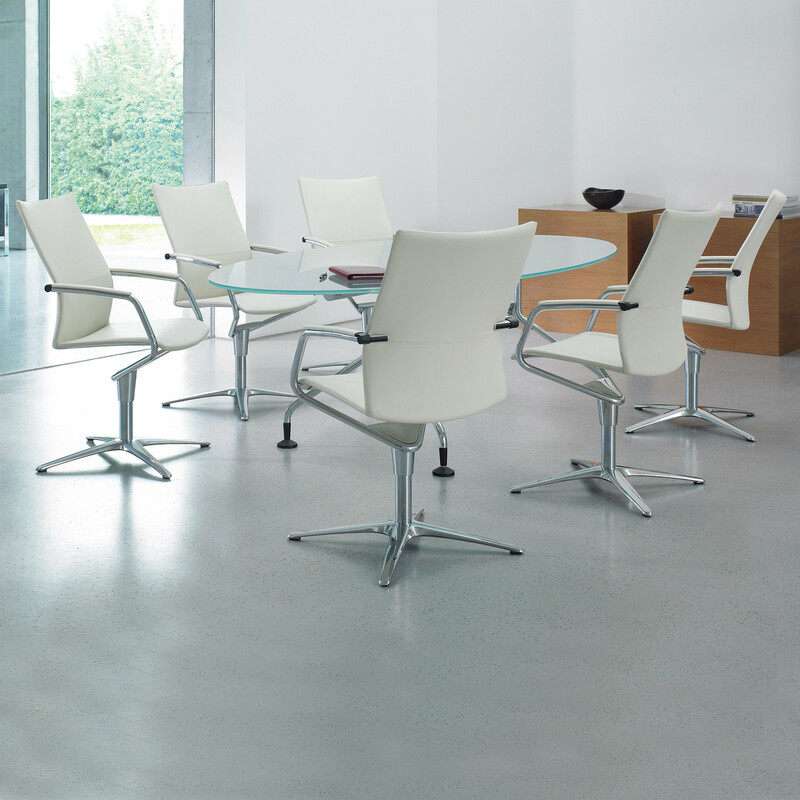 This innovation lends Ciello seating its exceptionally slim silhouette. 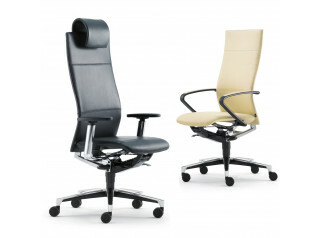 And gives rise to a new high quality seating comfort. 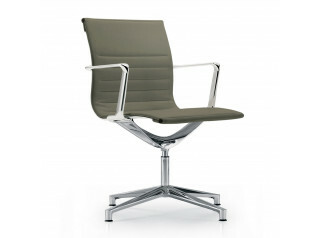 View more furniture options manufactured by Klober. 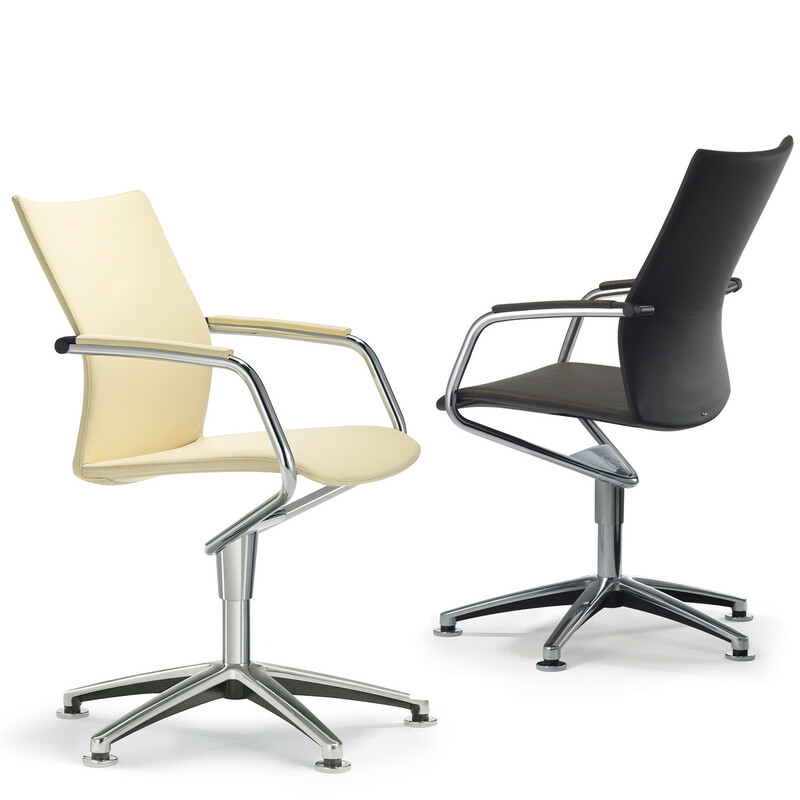 You are requesting a price for the "Ciello Meeting Chairs"
To create a new project and add "Ciello Meeting Chairs" to it please click the button below. 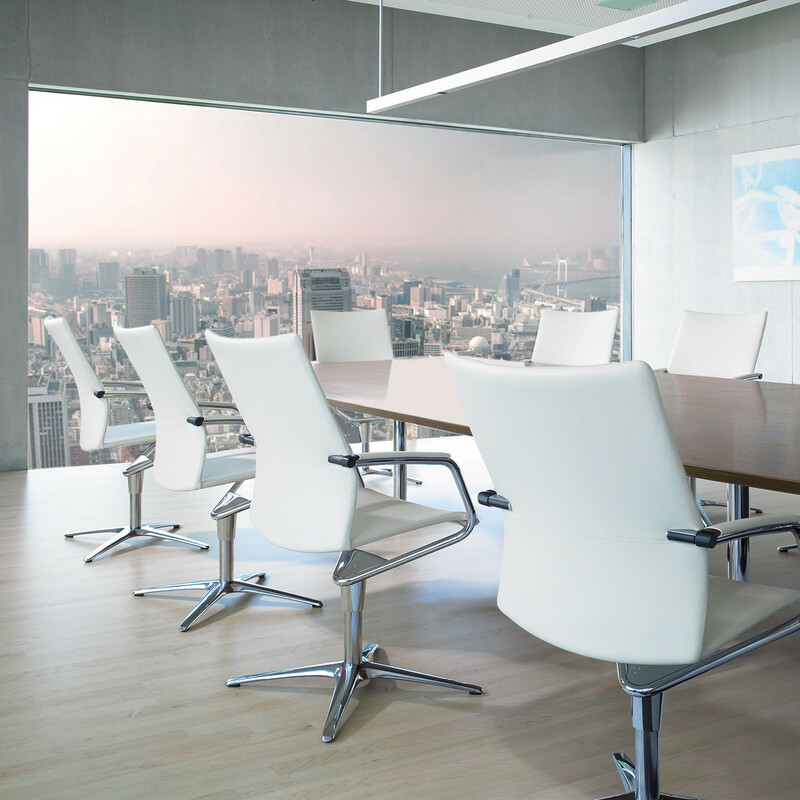 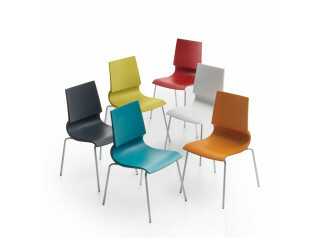 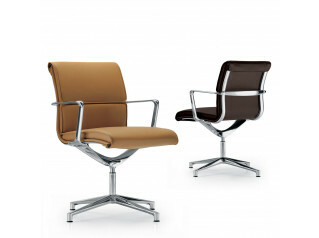 To add "Ciello Meeting Chairs" to an existing project please select below.